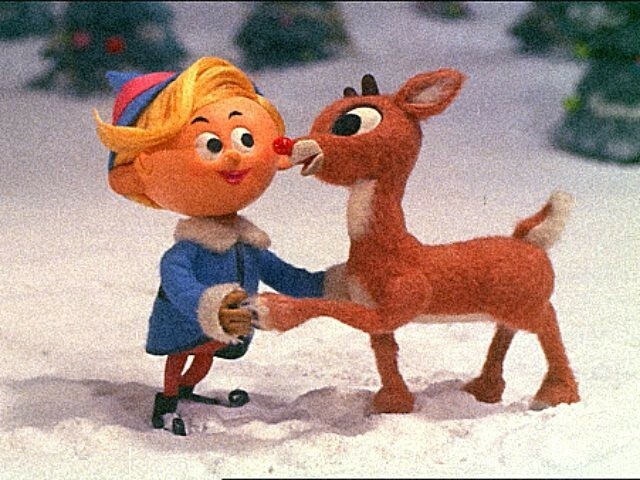 The clip goes on to say Rudolph’s father verbally abuses him in the film and Santa berates Donner for his son’s nose. Several tweets were shown in the clip that revealed how people felt about the classic holiday film in today’s time. The user who deleted one of the tweets used in the Huffington Post video said he received “trolls” in his mentions. I have since deleted that tweet because I was being targeted by trolls and bots. So thanks @HuffPost for giving it new life and bringing a whole new class of trolls into my mentions. Also, why is there a check mark next to my name? I'm not verified. Your video shows otherwise.